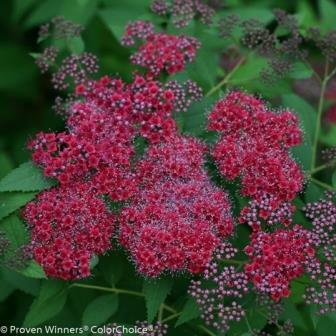 Deep burgundy spring new growth is followed by large flat panicles of dark ruby red flowers in late spring and early summer providing a double play of color. 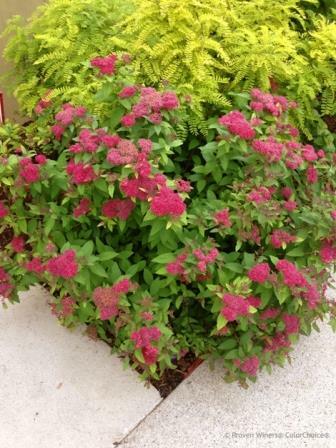 Considered the first truly red Spirea, Double Play®Red develops into a naturally rounded mounding deciduous shrub that all but disappears in winter. 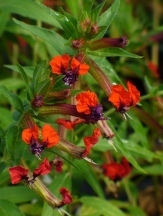 And its easy to grow, just provide an average moist, well-drained soil with most of a day of sunlight. 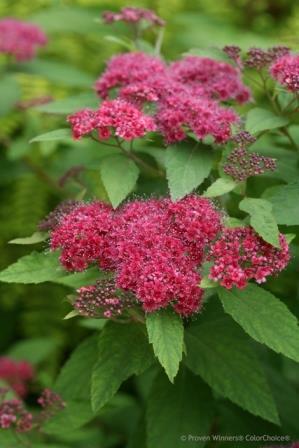 Bring the deep dark hues of Double Play® Red Spirea close at hand near the front of the garden and landscape as a border and place them near lighter colored perennials or shrubs for a great contrast. 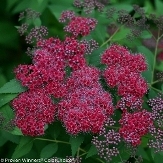 The pollen and nectar rich flowers are sure to attract a variety of smaller pollinators including bees. 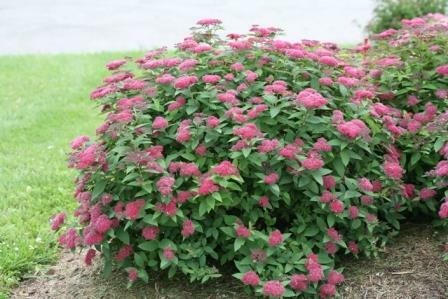 Prune Double Play® Red Spirea back in late winter just before new spring growth begins to shape and maintain size as needed. 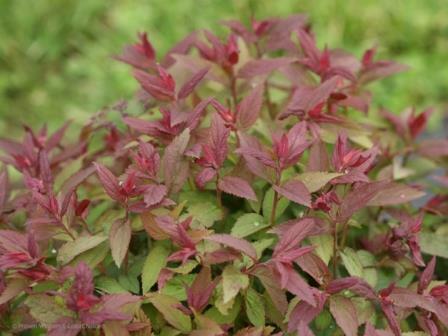 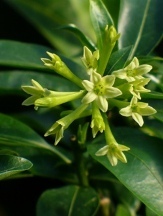 An easy and trouble free shrub that is sure to bring you many seasons of enjoyment! 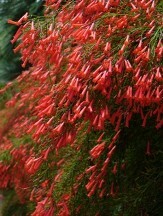 Soil & Moisture: Well-draining, average moist soils.